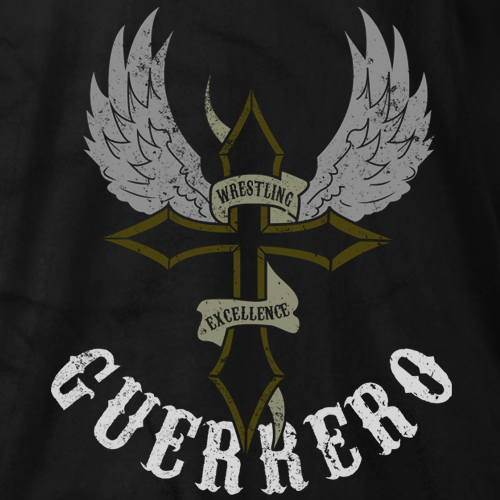 Hector is a second generation wrestler, son of the late legendary wrestler Gory Guerrero. Hector was born in Mexico City one of four sons and two daughters. Hector began his pro career in 1973 with his first match in Juarez Mexico. Although his pro career may not have started until 1973 Hector grew up in the business with the family traveling and then settling down in El Paso, TX. Unlike most kids Hector's family had a wrestling ring in the back yard where he learned a great deal from his father Gory. 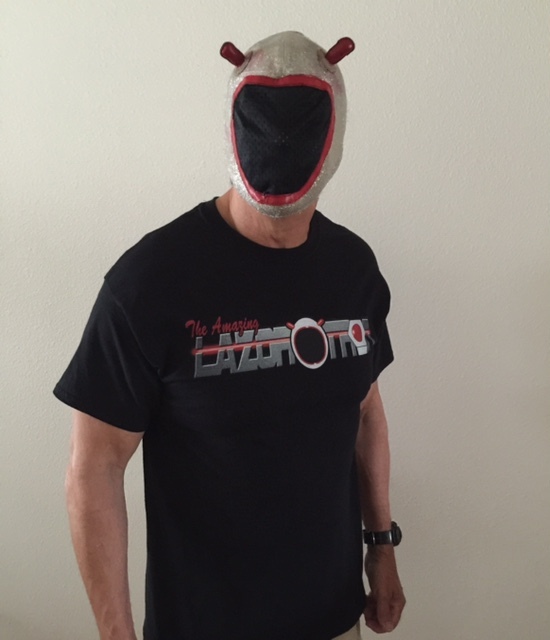 When his father retired from the ring he started a wrestling promotion business running in El Paso & Juarez, the whole family participated in the running of the business. Hector was able to learn both sides of the business; wrestling & promoting. In 1974 Hector spent 3 ½ months in Spain with his brother Mando where they wrestled. On his return from Spain he wrestled in Mexico. In 1978 he went to LaBell Sports in Hollywood, CA. where he would go on there to win the Americas Tag Team belts with his brother Chavo Sr.
Hector has traveled around the world wrestling since his career began going to Japan several times, Championship Wrestling from Florida, MidSouth, AWA, Crockett, WWE, WCW, Mexico, California just to name a few. Hector has held numerous titles among a few are the & AWA World Tag Team Titles which he held with his brother Mando, NWA World Jr Heavy Weight title, NWA United States Tag Titles held with his brother Chavo Sr and many more. Hector has appeared in two movies as a stunt double the first was The Bad News Bears go to Japan where he doubled Tony Curtis to wrestle Japan's great Antonio Inoki and in a movie called the Bad Guys were he doubled for Adam Baldwin. Although retired from the ring Hector has 50 plus years in the business. Hector had a successful run with TNA Impact Wrestling spending eight years as a Spanish color commentator, also doing English to Spanish translations and voice overs. He is recently been involved with doing voice overs for New Japan Pro wrestling. It's nice to see Gory's legacy still living on with his son's and his Grandson Chavo Jr. still carrying on the Family Tradition. Viva La Raza! Two designs to choose from. May also be ordered in white (check with their Customer Service).